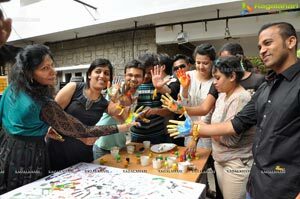 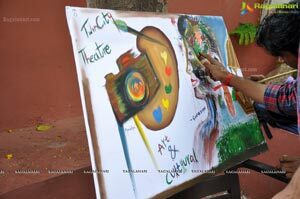 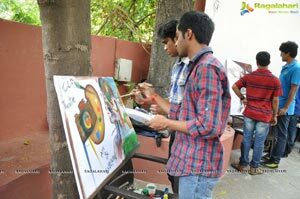 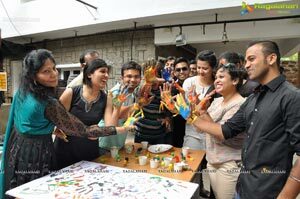 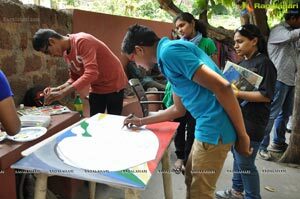 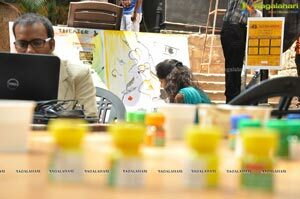 Twin City Theatre And Cultural Festival "Paint Our Festival". 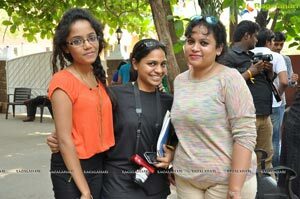 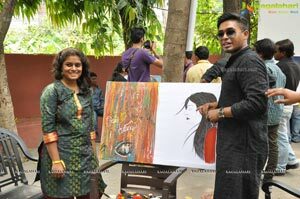 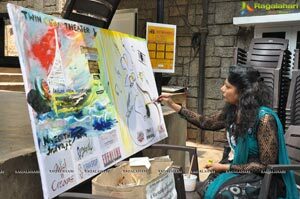 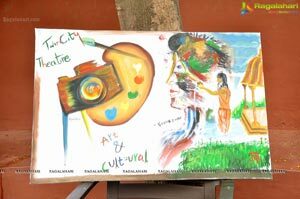 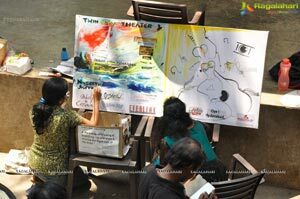 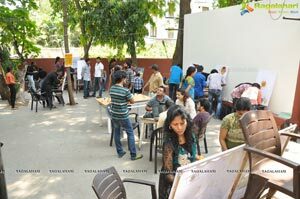 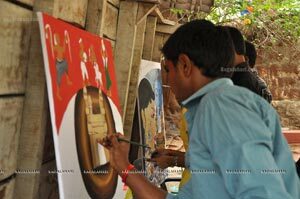 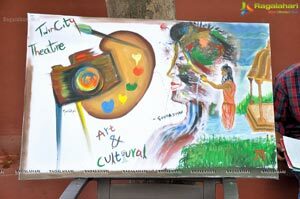 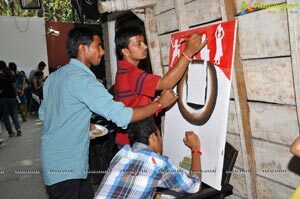 A pre festival event where painters around the city will gather and do "LIVE PAINTING" on the topic "Twin City Theatre And Cultural Festival". 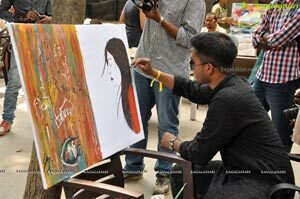 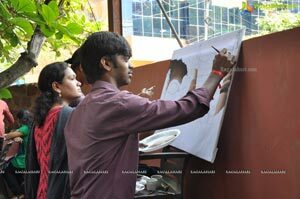 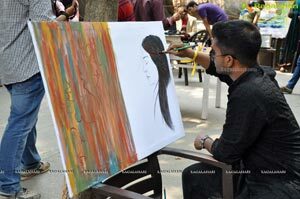 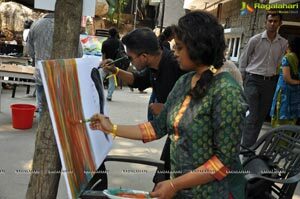 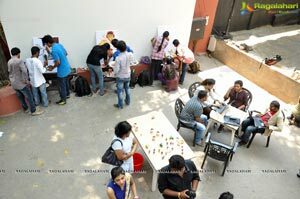 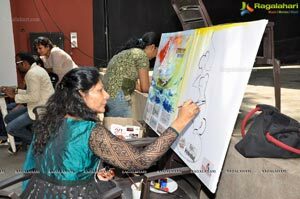 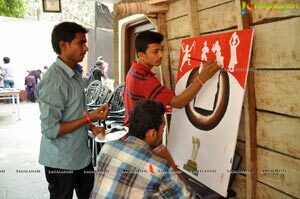 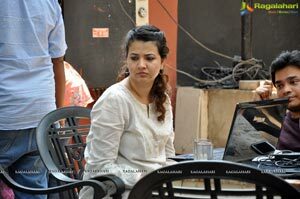 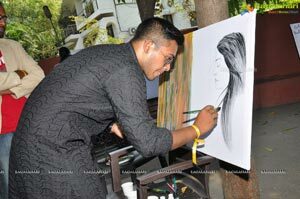 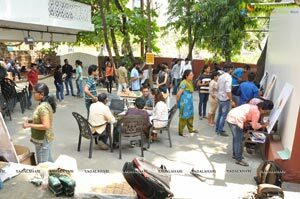 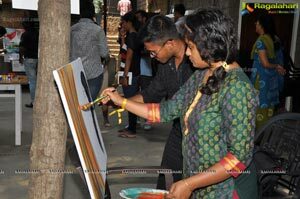 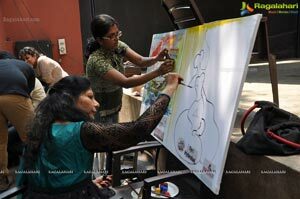 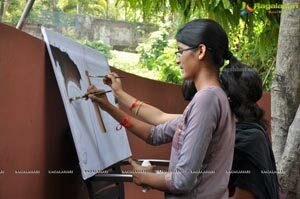 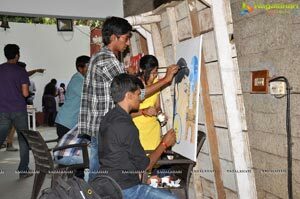 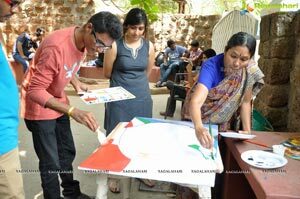 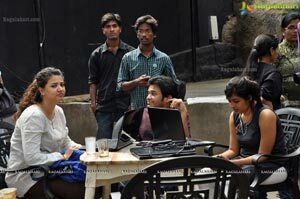 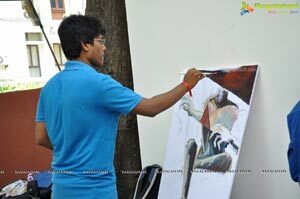 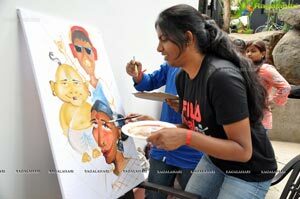 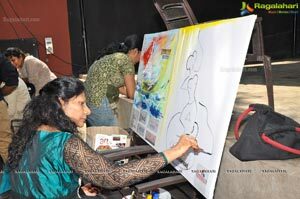 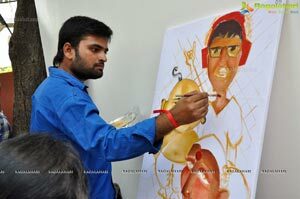 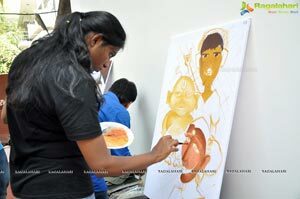 It will be visual treat to all the people seeing the artist showcasing their talents with brushes and colors.